Come join us for a fun couple of hours cracking whips. Newbie or well practiced, curious or have an extensive whip collection all are welcome to participate and socialize. It’s an opportunity to connect with others who share your interest in whips. This is a skill share activity. There is no predetermined technical instruction set up for each practice. On occasion, a mini-workshop is offered by an experienced whip enthusiast to highlight something they find interesting and wish to share. For those that are new or nearly new to whips, and do not own a whip, there is often an extra whip or two that can be borrowed. Where other participants in attendance are willing, you may get to experience throwing their whips if you ask nicely (depending upon their preference to share or not). Some of us are quite partial to our whips, ya know! Bring your juice or caffeinated beverages as you will get thirsty during practice. Water is provided as well a plastic cups but you may want to provide your own container. It is requested that alcoholic beverages be left at home. 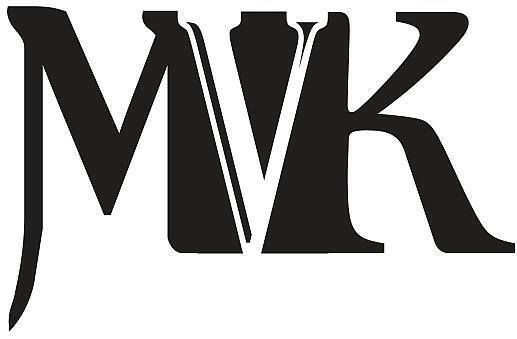 MVK, which sponsors this event, the venue (Wise Hall) and/or the host(ess) assume no responsibility for any injuries incurred while attending the practice. It is entirely at the attendees risk. We will be practicing on Balloons, pom poms and/or stuffies during practice, not people. Practice bottoms are not required for this event.